The Sino-German 6 cm Polarization Survey of the Galactic Plane is an bilateral cooperative project of National Astronomical Observatories, CAS (NAOC) and Max-Planck-Institute for Radioastronomy (MPIfR) to survey the total intensity and polarized emission at 6 cm wavelength from the Galactic plane of our Milky Way. It suffers less depolarization than the similar observations at longer wavelengths, and therefore detects polarized emission from farther distances. The survey covers the Galactic longitude range of 10°<l<230° and the Galactic latitude range of -5°<b<5°. The survey significantly advances our understanding of Galactic magnetized interstellar medium. 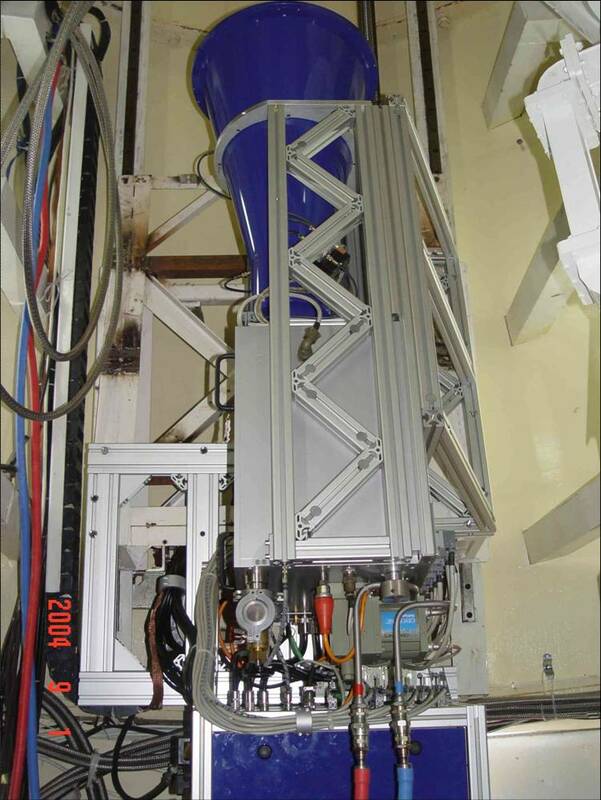 The survey uses the 25 m telescope of Urumqi Observatory, NAOC, equipped with the 6 cm receiving system constructed by MPIfR. The survey started at August 2004 and finished at April 2009. 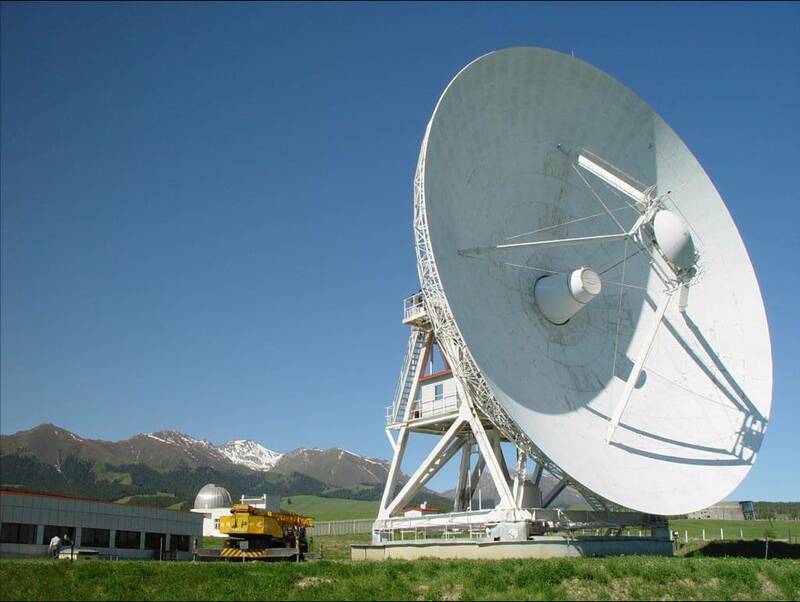 The observations were carried out at a frequency of 4.8 GHz with a bandwidth of 600 MHz, and sometimes with a reduced bandwidth of 295 MHz to suppress the interference from satellites. The resolution is 9.5 arcmin. The typical rms-noise for total intensity is 1 mK TB and 0.5 mK TB for polarized intensity. The survey is supported by the partner group of MPIfR at NAOC, which was founded based on Memorandum of understanding, signed by the presidents of the Max-Planck Society (MPG) and the Chinese Academy of Sciences (CAS). Go to the Homepage of Research Group for Compact Objects and Diffuse Medium. Please send comments to Xiaohui Sun (xhsun_AT_nao.cas.cn).